Belle Gel was a new line of nail care product offering a unique way to achieve long lasting durable nail finishing in a range of attractive colours. To support their sales strategy of supplying other retailers, Belle Gel approached Morbean to create an e-commerce website design from which they could fulfil sales to end users directly. Built in Magento, the website allows users to take payment for products securely online as well as manage stock control and track orders. 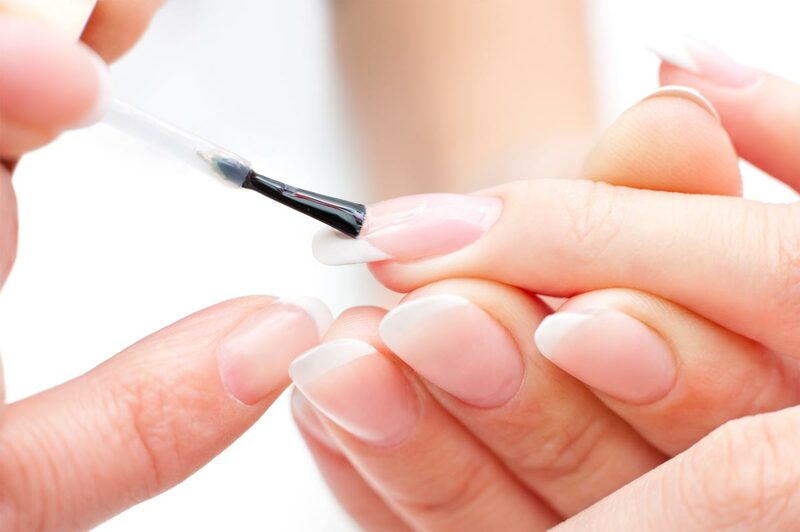 As well as featuring FAQs and instructional videos on how to use the products the website also has a built-in facility to ‘try it on’ where users can select their skin tone and see how the products look on their nails.